CHICAGO (WLS) -- T-Mobile has a new device to make sure your cell phone stays connected at home. The company is providing free mini cell towers for customers on the Simple Choice Plan." 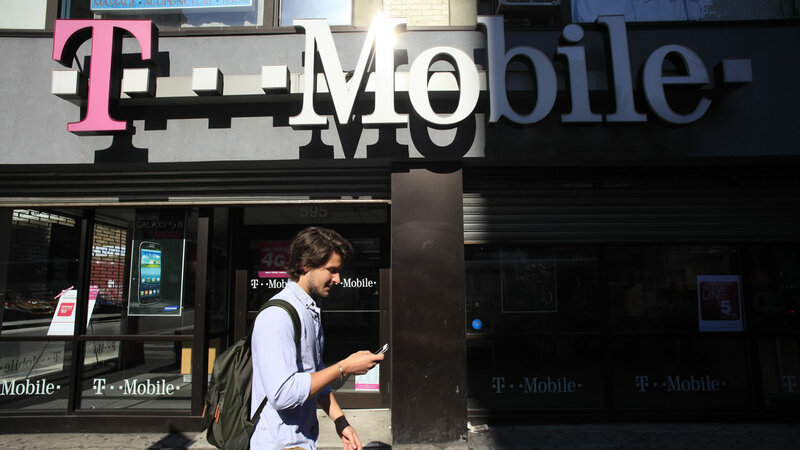 The eight-inch device sends out T-Mobile's 4G LTE network to a 3,000 square foot radius. The company says it will give you a boost in places where you otherwise have little or no cell service.